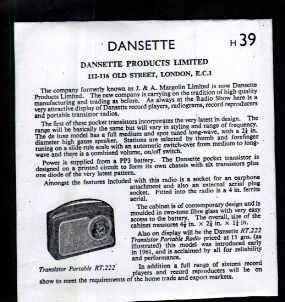 Way back in 1961, Dansette most famous for record players, took their brand new transistor radio to the National Radio Show at Earls Court in London. In 2014 in our Vintage Radio workshop, we have a beautiful example of just how lovely one of those radios would have looked. From 1961, but still looking amazing, a tiny 222 Dansette Transistor Radio. We’ve had one or two through the workshop, but usually showing much more sign of wear and tear. 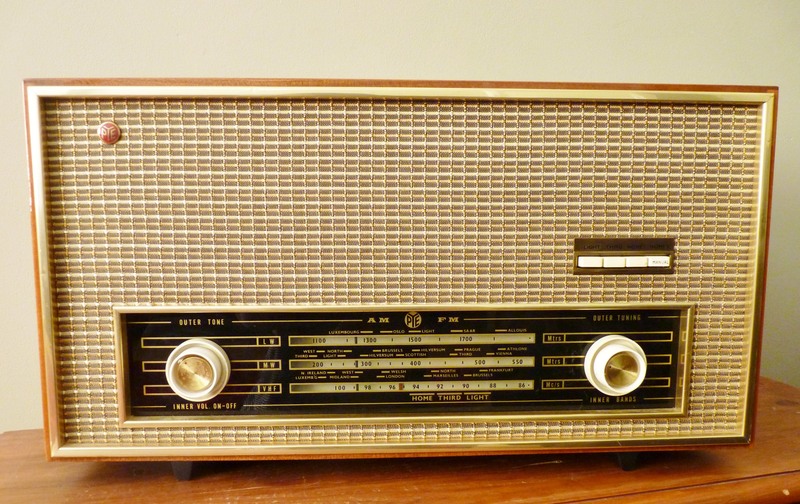 Radios have always been well loved and an important part of everyday life, and as a consequence many are covered in paint spots and nicotine, have chunks out of them, dints in them and the covering is ripped or torn. This one is going to have an mp3/ipod input added so that its owner can, not only continue to enjoy looking at that classic sixties styling, but also listen to some great 1961 classics from the ipod. I’m thinking Elvis Presley’s Are You Lonesome Tonight, or maybe the Everly Brothers singing Walk Right Back … He could make a playlist starting with 1961 and going on from there. What would be on your playlist from the past fifty years? 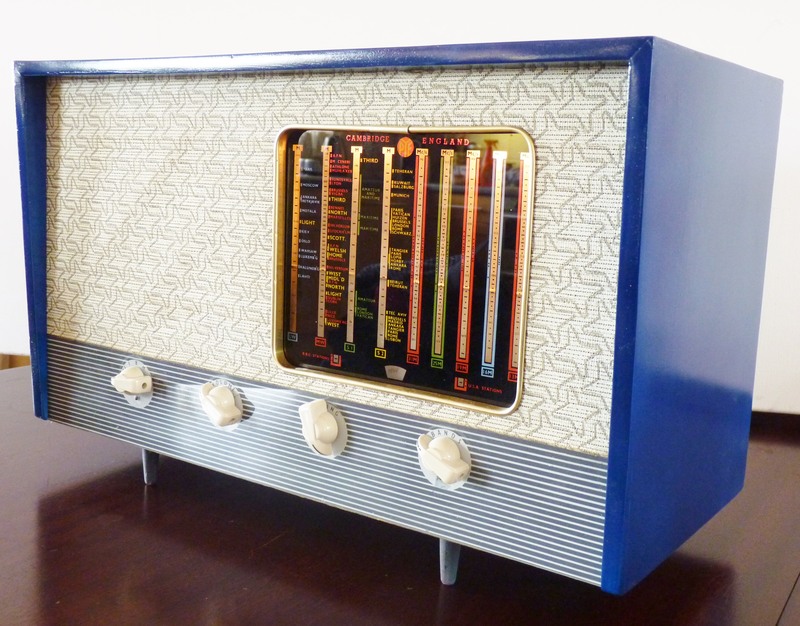 Our latest vintage valve radio restoration, not surprisingly, made me think of all things musically Blue. 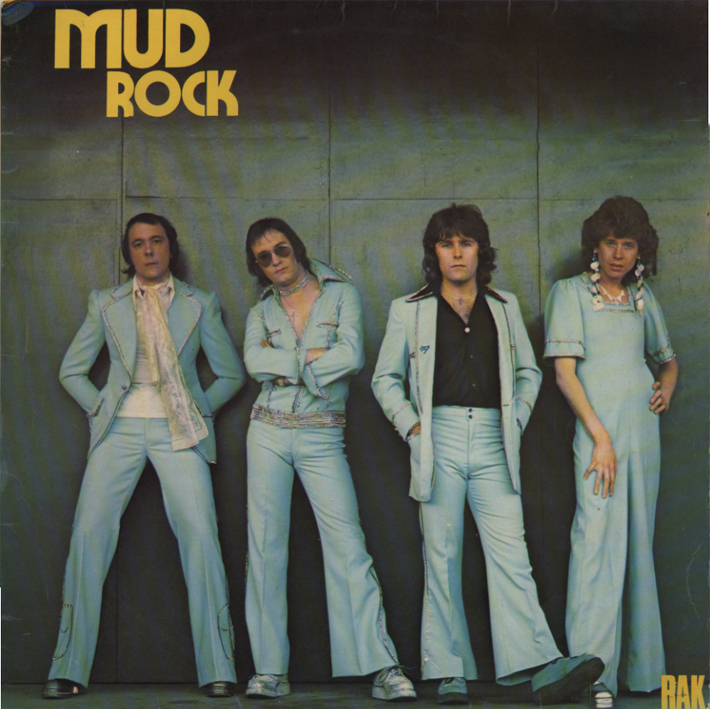 Starting with the slightly ridiculous but glamorously glorious acapella version of Blue Moon by Mud, complete with platforms and flares. 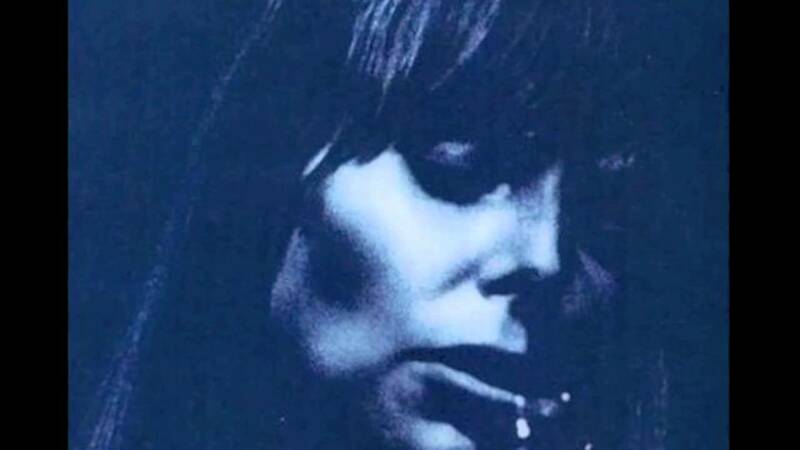 I moved swiftly on to the sublime Joni Mitchell soulfully singing Blue. Next came The Who Behind Blue Eyes featuring an arpeggiated acoustic guitar. Linda Rondstat longing for a return to the Blue Bayou, Bob Dylan getting all Tangled Up in Blue and of course how could I forget the legend that is Elvis Presley and his Blue Suede Shoes. Moving off at something of a complete tangent, came New Order’s Blue Monday mixing it all up with synthesized sound. I finally ended my playlist with two amazing songs for the price of one and turning full circle. 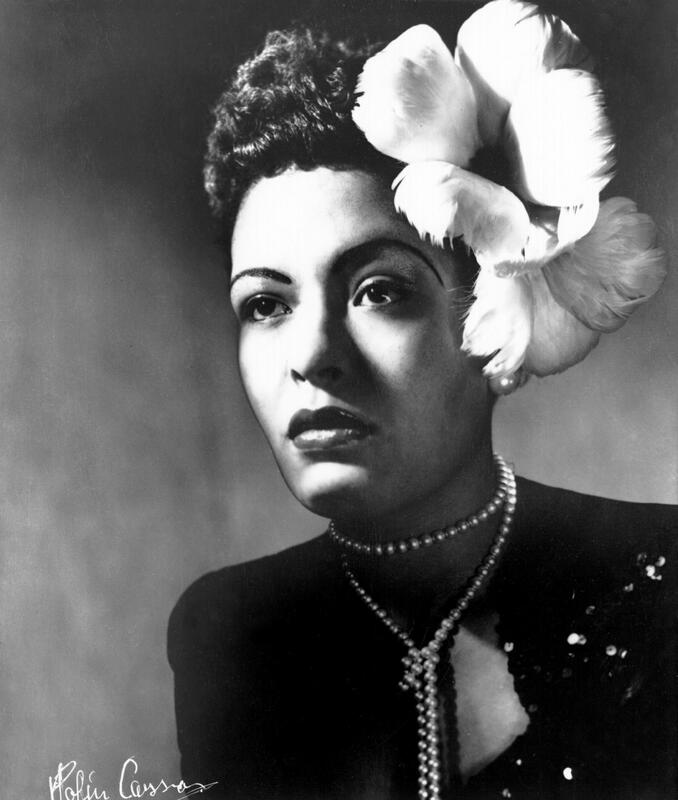 The Lady Sings the Blues herself – Billie Holiday singing what else but – Blue Moon.